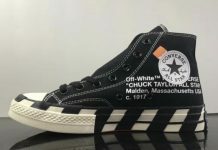 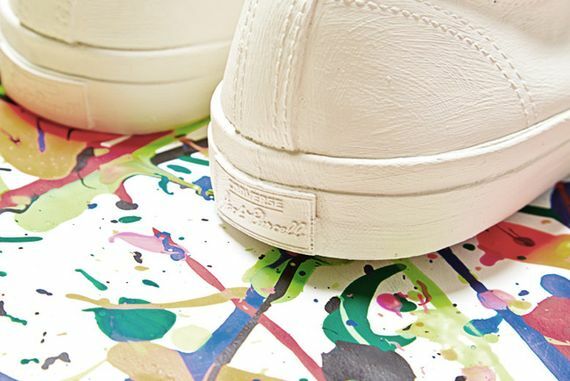 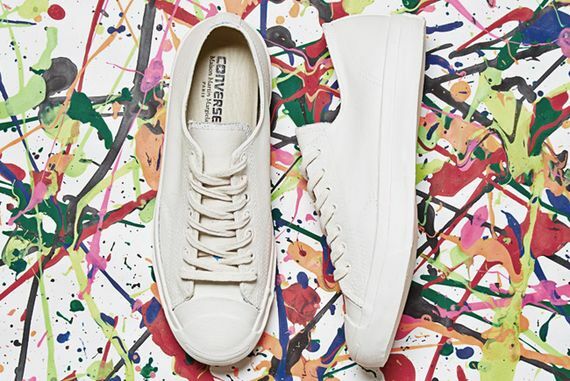 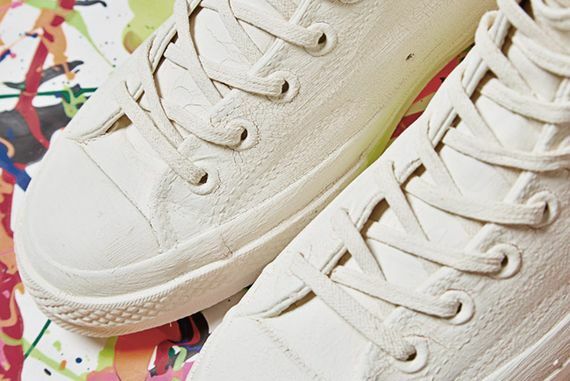 After an impressive collaboration in 2013, Maison Martin Margeila and Converse are back, and they’ve put a slight twist on their innovative “white washed” kicks. 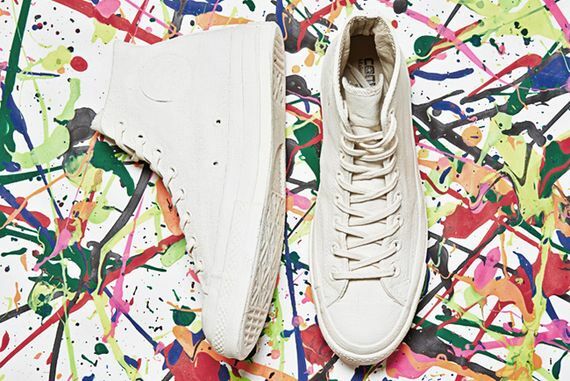 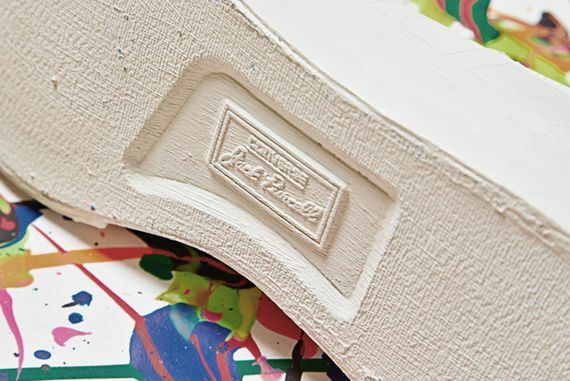 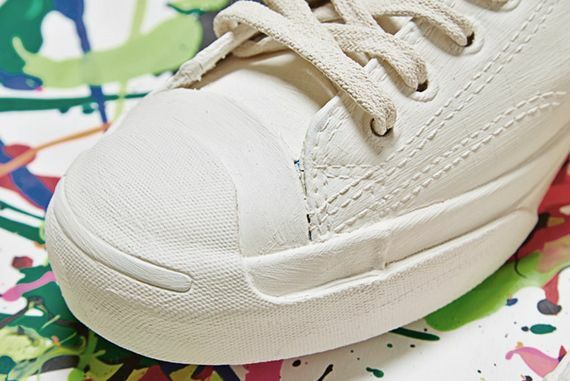 The paint-chip finish has been applied this year to Jack Purcell Ox and this time on the 1970s Chuck Taylor silhouette. 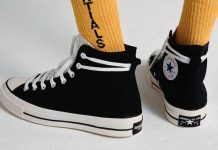 The wait isn’t too long, you can cop these starting May 23rd.